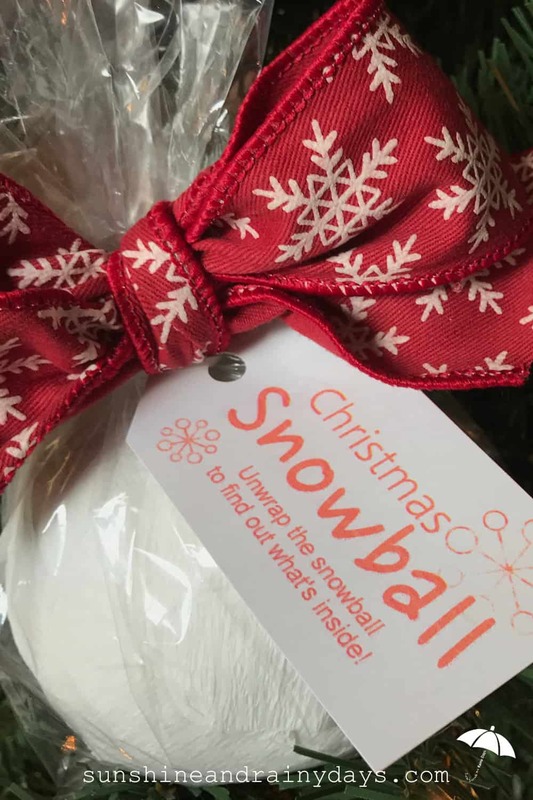 Christmas Snowball – A Creative Way to Give Money! I have a dilemma. A dilemma I’m sure most of you have faced at some point as well. My nephew wants money for Christmas! Although it’s an incredibly practical and useful gift, it’s just so boring to give AND receive. I need a creative way to give money! I quickly remembered giving nieces and nephews The Snowball Surprise one year for Christmas! By the time they were done unwrapping The Snowball Surprise, they were each wearing a moustache and had collected candy, a hacky sack, a gift card, and other little treats! Aha! Problem solved! My nephew will be getting a Christmas Snowball full of money this year! I used one roll and purchased mine at the Dollar Tree. These clear plastic treat bags are incredibly versatile. I always have some on hand! I chose to put money in different denominations for my nephew’s Money Snowball! Yes, even change! In the past I’ve put a gift card in the center and used candy and small novelty toys throughout the rest! I chose a light up Rudolph nose to put at the center of my nephew’s Christmas Money Snowball! I absolutely recycle ribbon and happened to have ribbon on hand. 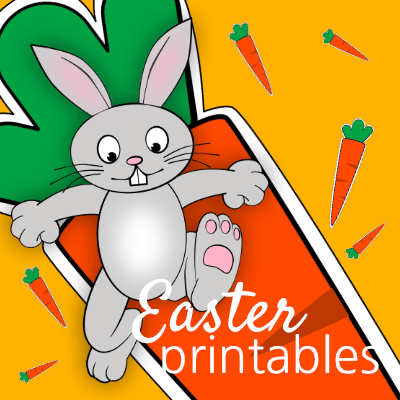 My all time favorite place to get 2″ grosgrain ribbon is at Costco! You have to act quick when you see it though because it sells out fast! Use it for gifts, crafts, and Money Snowballs! Grosgrain ribbon can be used over and over and over again! Cardstock works great for our free printable Christmas Snowball tags and is another thing I love to have on hand! Begin with the reindeer nose, money, or gift card. Wrap enough white crepe streamer around it to fully cover it. Add additional money, toys, candy etc. as you wrap. Use a sticker or piece of tape to fasten the end. Place ball in a clear treat bag. Cut out Christmas Snowball tags. Use a fastener from the treat bags to tie Christmas Snowball tag on bag. Finish off with a pretty bow! You’re ready to toss the Christmas Snowball to its’ recipient! Get your Christmas Snowball Printable here! Yay! So happy you get to create a snowball for Junior! The Rudolph nose isn’t necessary but it certainly is fun! Have fun rolling!